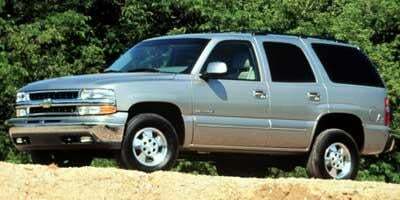 The 2000 model year brings a host of advancements to the car and truck ranges within the Chevrolet brand. 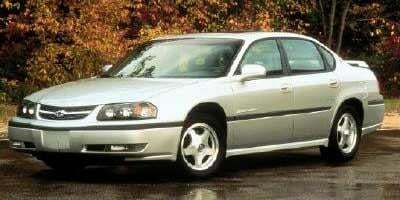 Making a full-time return to the Chevrolet line-up is the Impala nameplate for 2000. 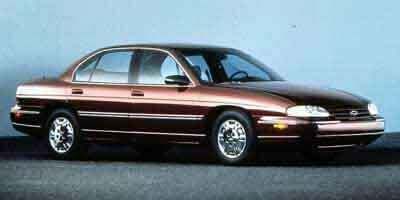 Replacing the Lumina, the newest iteration of the Chevrolet Impala appears as a front-wheel drive sedan. The Impala is a platform companion with an all-new Monte Carlo coupe. The Tahoe and 2000 Suburban have adopted the all-new GMT800 platform introduced in 1999 with the Silverado sharing a similar modernized look. The new 2000 Tahoe is only offered as a four-door model with Chevrolet choosing to drop the two-door version of the previous generation. 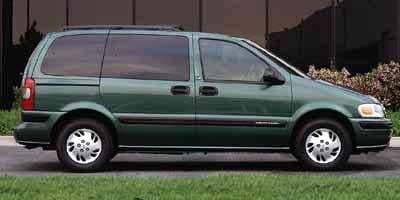 Turning the Chevrolet Venture into a true living room on wheels, the 2000 model year minivan can be opted with the Warner Bros. Edition featuring a built-in entertainment system for rear passengers. 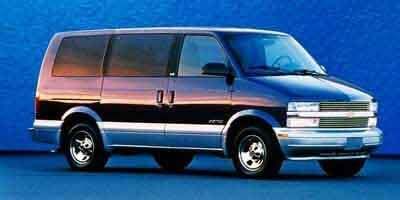 The 2000 Chevrolet Astro Passenger is a minivan that offers seating for up to eight passengers and a choice between RWD or AWD. 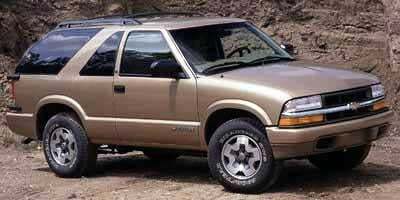 Available as a two-door or four-door, the mid-size 2000 Chevrolet Blazer is a stylish SUV fitted with a 190 hp 4.3L V6 engine. A heavy-duty pickup truck, the full-size 2000 Chevrolet C/K 2500 has reached the end of its successful run as a tough work truck. 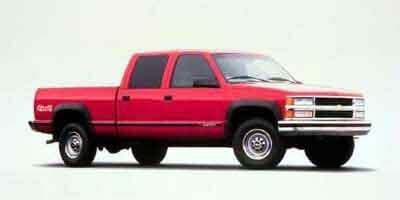 The 2000 Chevrolet C/K 2500 Crew Cab is a four-door full-size truck that has reached the end of its production life-cycle. Available with single or dual rear wheels, the 2000 Chevrolet C/K 3500 is a full-size heavy-duty pickup which has reached the end of its production life-cycle. 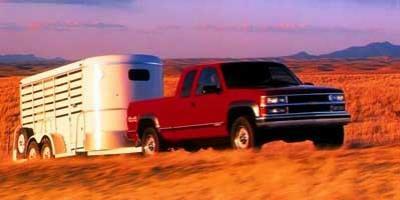 The 2000 Chevrolet C/K 3500 Crew Cab is a four-door full-size work truck that has reached the end of its production life-cycle. 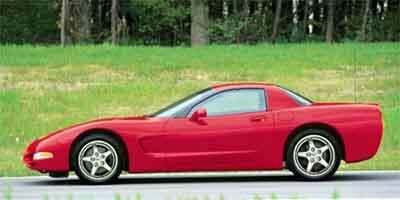 A two-door sports car, the 2000 Chevrolet Camaro continues to build on its classic heritage and is offered as a coupe or a convertible. 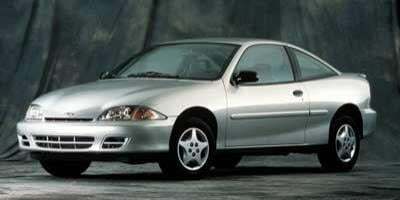 The 2000 Chevrolet Cavalier is a compact car available as a coupe or sedan which gets over 30 mpg on the highway, and it has received styling upgrades for the new model year. 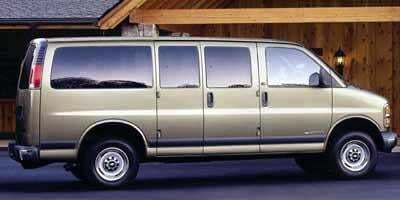 The 2000 Chevrolet Express Van is a full-size people mover that can seat up to 12 passengers in the extended length 155" WB version. 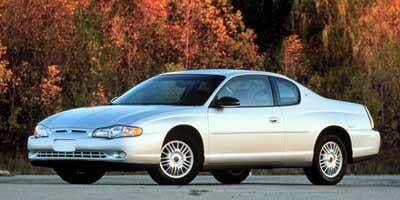 An iconic name is back in the form of the all-new 2000 Chevrolet Impala, a mid-size five-passenger sedan. Available with seating for up to six, the 2000 Chevrolet Lumina features sporty styling and a 160 hp 3.1L V6 engine under the hood. 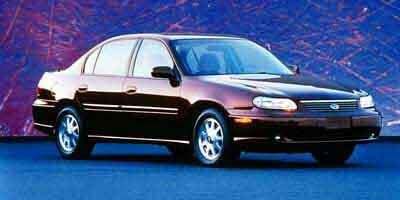 The 2000 Chevrolet Malibu is a five-passenger sedan that slots below the new Impala in size, but is still big on standard features and style. 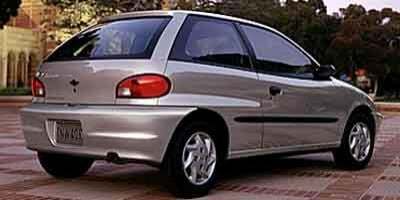 The 2000 Chevrolet Metro is a little car with huge fuel economy numbers, 39 mpg in the city and 46 mpg on the highway. 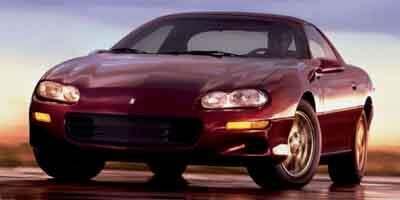 A sporty coupe that has been redesigned for the new year, the 2000 Chevrolet Monte Carlo is available in two trims; the 180 hp LS and the 200 hp SS. 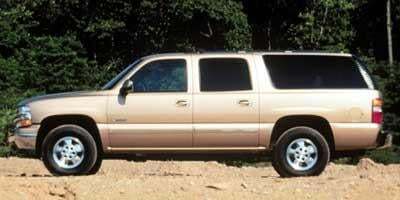 A full-size premium SUV, the 2000 Chevrolet New Tahoe can seat up to six passengers and is available with RWD or 4WD. 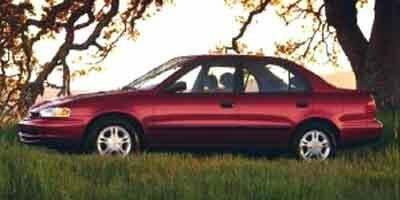 The 2000 Chevrolet Prizm is an affordable and economical compact sedan that is rated at 31 mpg in the city and 38 mpg on the highway. 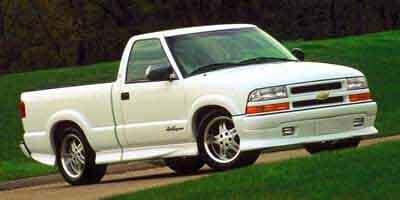 A compact pickup with an all-new look for the model year, the 2000 Chevrolet S-10 is available with a regular cab or a larger extended cab for more interior space. The 2000 Chevrolet Silverado 1500 is a full-size pickup truck that is offered with a wide-range of trims, cab styles, bed lengths, and engine options. 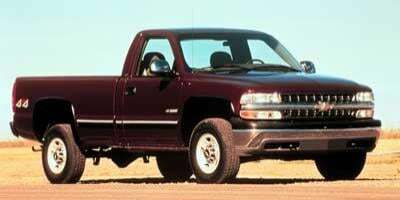 A full-size truck available in standard or heavy-duty versions, the 2000 Chevrolet Silverado 2500 comes standard with a 285 hp 5.3L V8 engine. The 2000 Chevrolet Suburban is a large SUV that offers seating for up to nine passengers and the choice between RWD and 4WD. A full-size SUV with room for five, the 2000 Chevrolet Tahoe is offered in two well-equipped trims; the Limited and the Z71, which features standard 4WD. 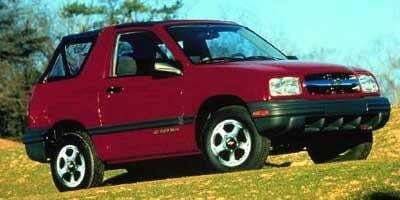 The 2000 Chevrolet Tracker is a compact SUV that gets nearly 30 mpg on the highway and is available as a four-door or a two-door with a convertible top. A minivan with seating for up to seven, the 2000 Chevrolet Venture is available with the popular Warner Bros trim package to keep rear seat passengers entertained.